“Vietnam is very blessed from a geographical perspective. 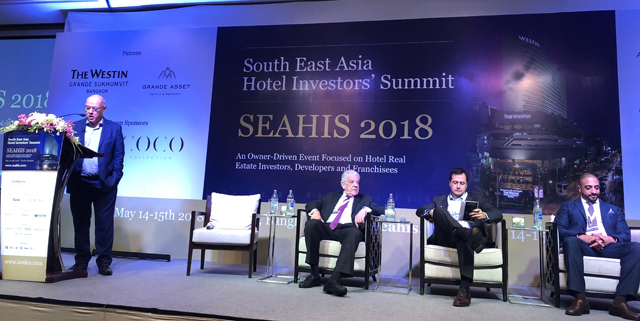 It’s a shame to see it get washed up in development, excitement and greed”, said Michael Piro, COO of Indochina Capital at the South East Asia Hotel Investors’ Summit (SEAHIS) taking place on 14 May in Bangkok. Together with other leading industry experts in the region, Michael expressed concerns about the lack of vision and planning bringing about the eminent damages to Vietnam’s popular tourist areas. Read the article on TTG Asia. © 2019 Indochina Capital Corporation. All rights reserved.